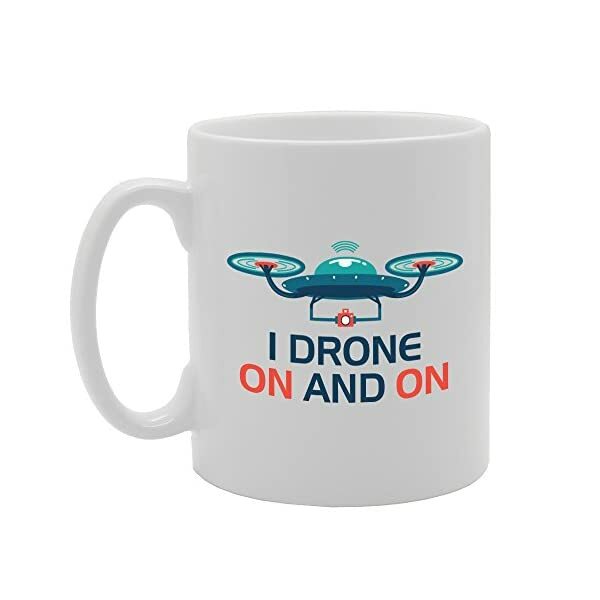 Our custom printed design mug is a great gift, and with our high quality mug printing service you will be getting the very best quality 100% Dishwasher and Microwave Safe white ceramic mugs in very high quality. 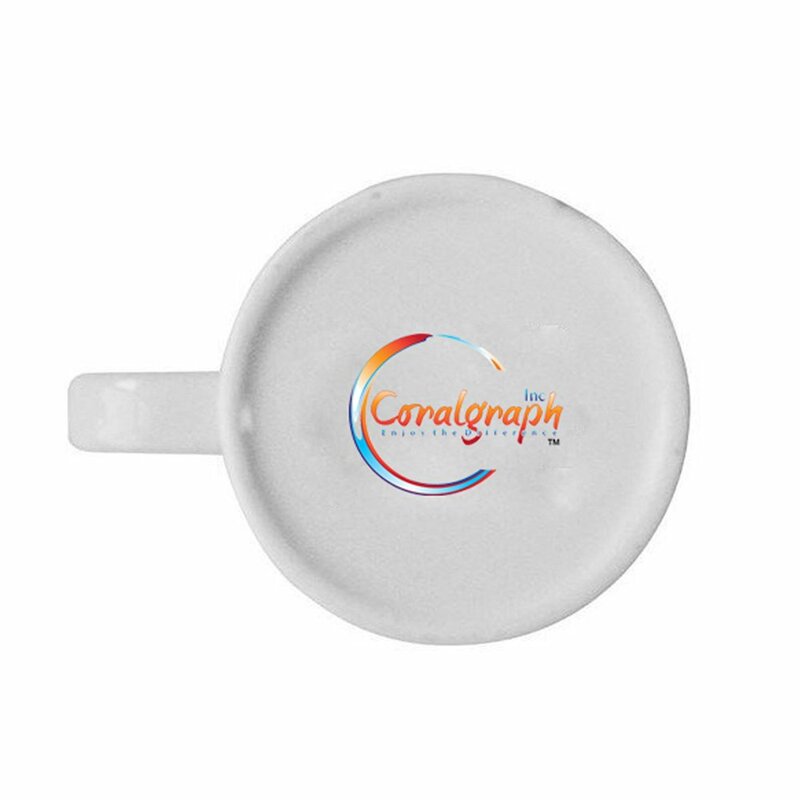 Coralgraph Logo is trademark of Coralgraph Ltd Registered in England . High quality prints using the dye sublimation method. 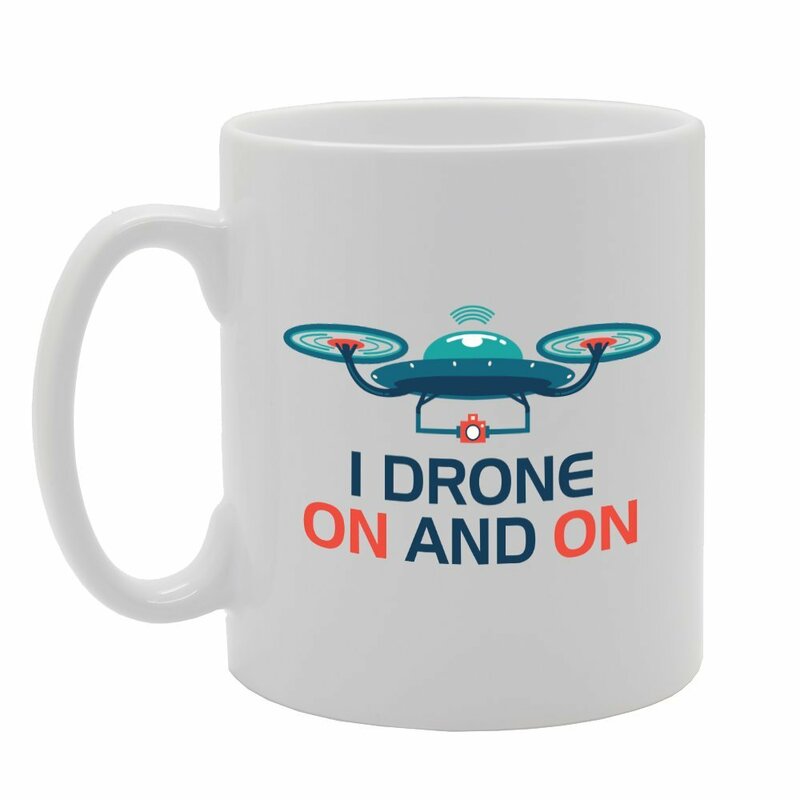 All mugs are sent in smash proof packaging, ensuring your mug will arrive in one piece.